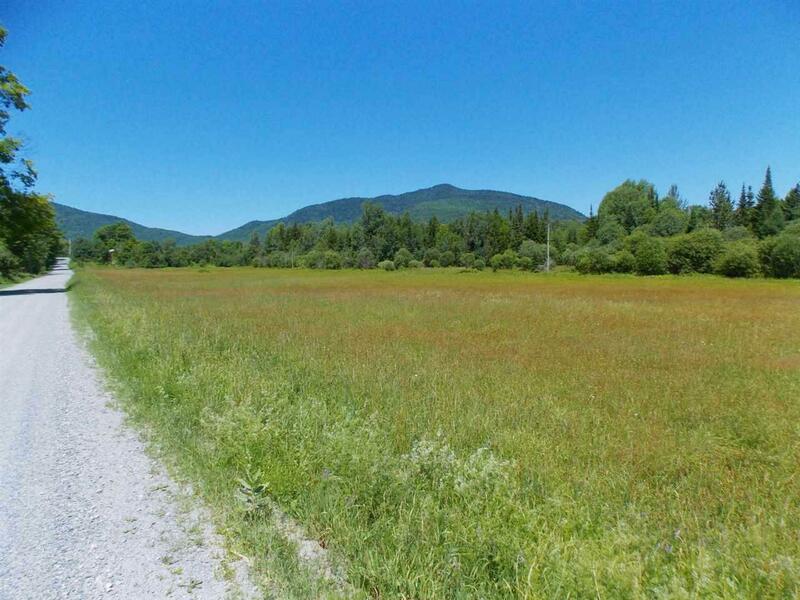 On the back side of Burke Mountain is where you will find this 82.5A lot that offers a mix of open and wooded land. 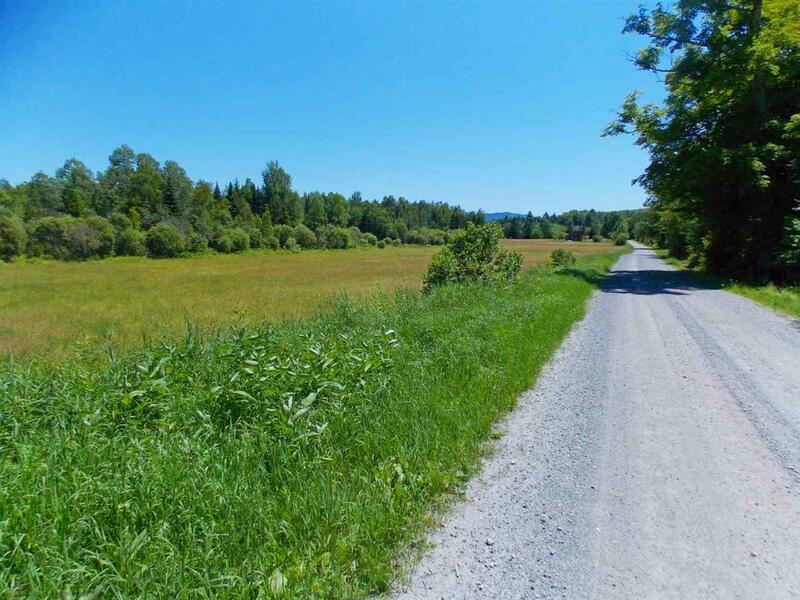 It also offers roadside power, great views, and open area to build. The field would lend itself to gardening, pasture, and feed while the woods allow room to explore nature. 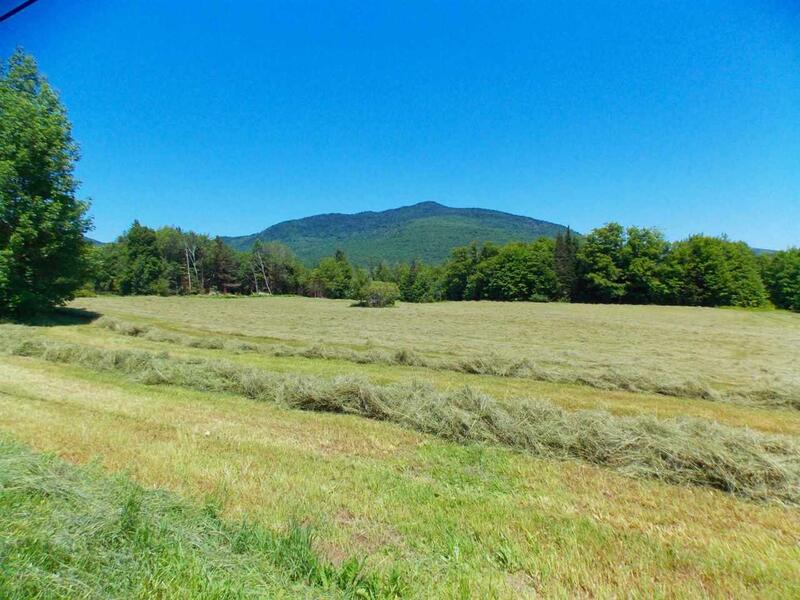 This property is within 1000' of 16,000 acres of State forest including Victory State Forest and Darling State Forest. The Victory State Forest is open to hiking, hunting, wildlife viewing, some primitive camping, snowshoeing, plus horseback riding and mountain biking on gravel roads. Direct VAST trail access. 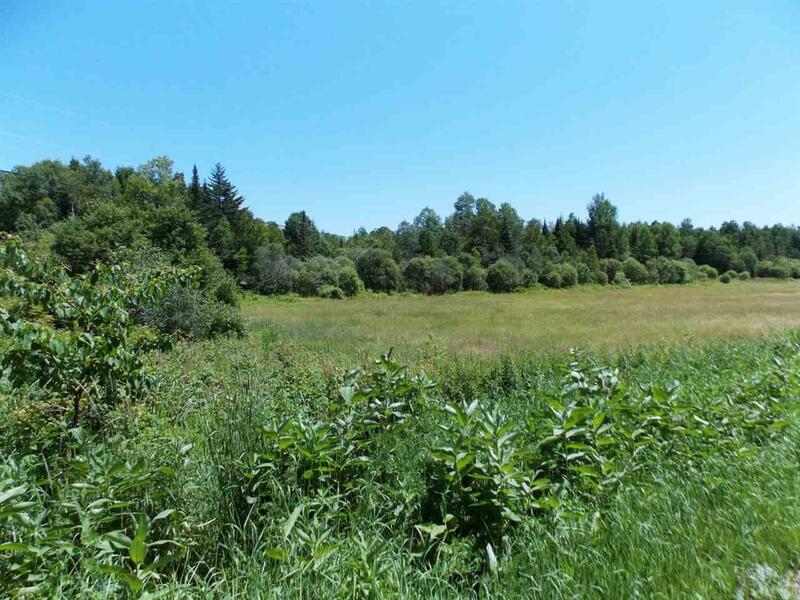 Enjoy a nice chunk of private land with access to BIG woods! Sold by Century 21 Farm & Forest.